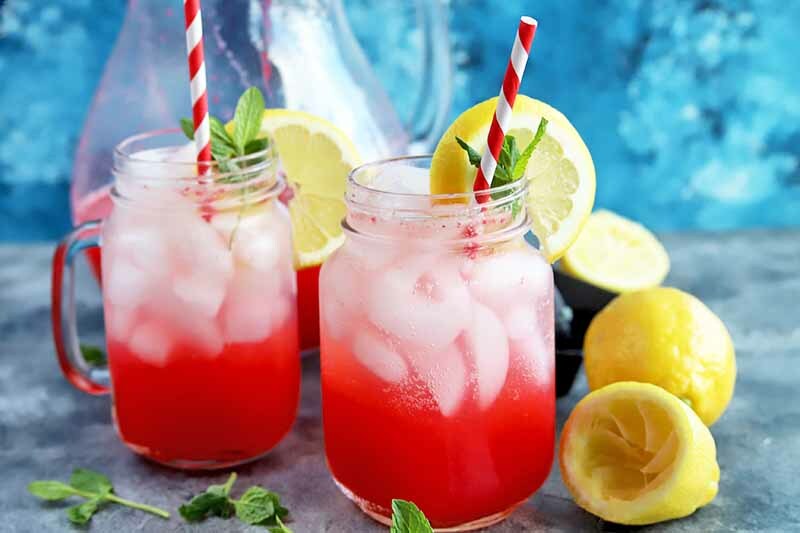 Enjoy the ultimate glass of refreshment with this sparkling raspberry lemonade, made with fresh berries, citrus, mint, and a touch of honey. 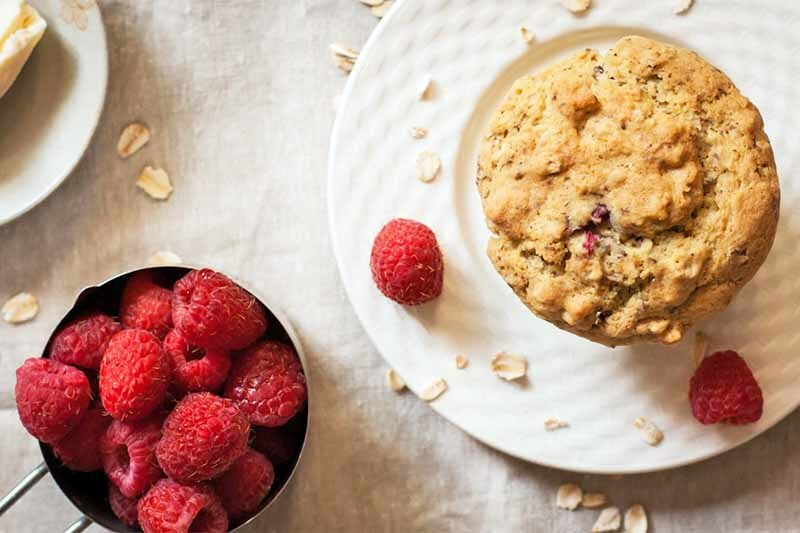 Forget buying a bottled version or making it from a powder, because we all know homemade is always better when fresh fruit is in season. Get the recipe now on Foodal. 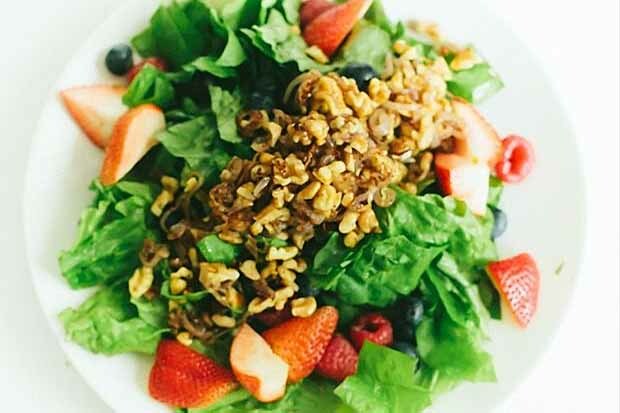 In this weeknight salad for two, the fresh crunch of leaf lettuce pairs beautifully with sweet berries, a savory blend of sauteéd shallots and walnuts, and the sweet and spicy dressing. 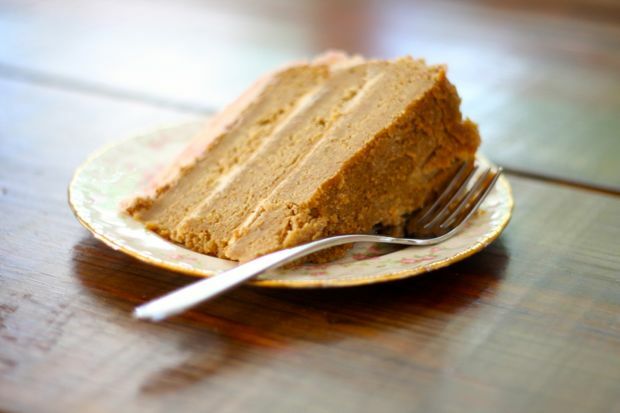 For the perfect ending to a birthday celebration, serve this sweet vegan dessert. 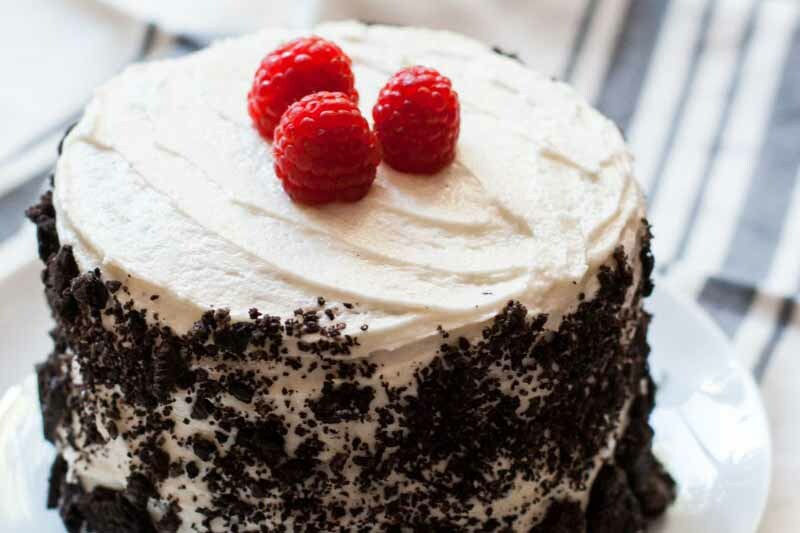 It’s a fun, flavorful combination of vanilla cake layers, fluffy buttercream, fresh raspberries, and crushed Oreos. 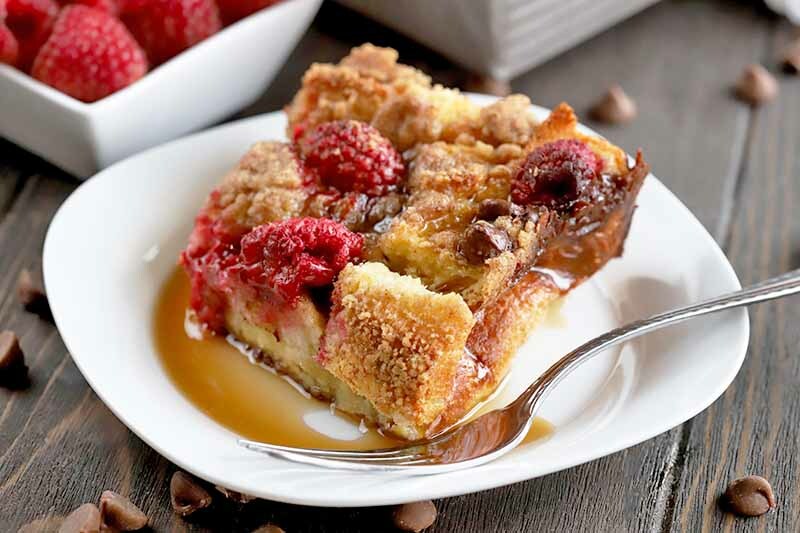 Once the candles are blown out, everyone will want to enjoy a slice of this tasty treat. 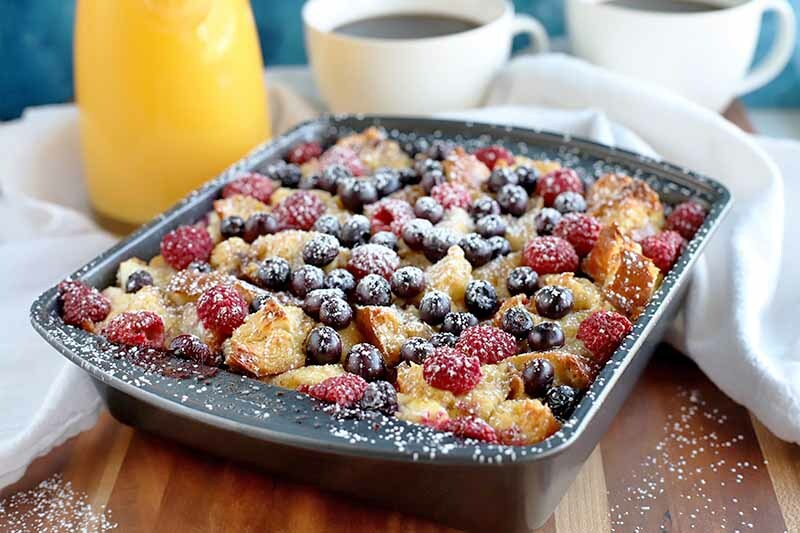 Foodal shares the recipe now. 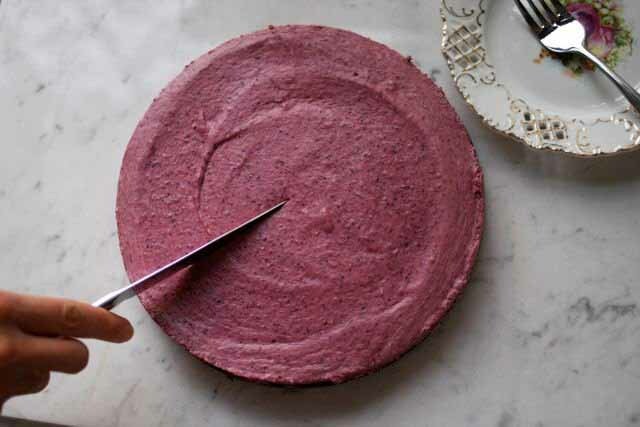 This berry cream pie is made of all raw ingredients, free of gluten and free of dairy, it’s ideal for entertaining, especially when you want to please a wide range of palates. Find out more now!